﻿ Fruit Hitz' Oat Muffins - I AM Co.
Pour half of the rolled oats into a blender and blend until fine. Tip the fine oats into a large bowl and add the remaining oats. Make a well in the middle to tip the other ingredients into. In a seperate bowl add Fruit Hitz pouch, mashed banana, milk, egg, oil & sugar. Mix until well combined. Add the remaining ingredients and mix until just combined. Now add the wet ingredients into the well of the oat mix and combine lightly until just mixed through. Spoon mixture into your prepared muffin tray and bake for 20minutes. 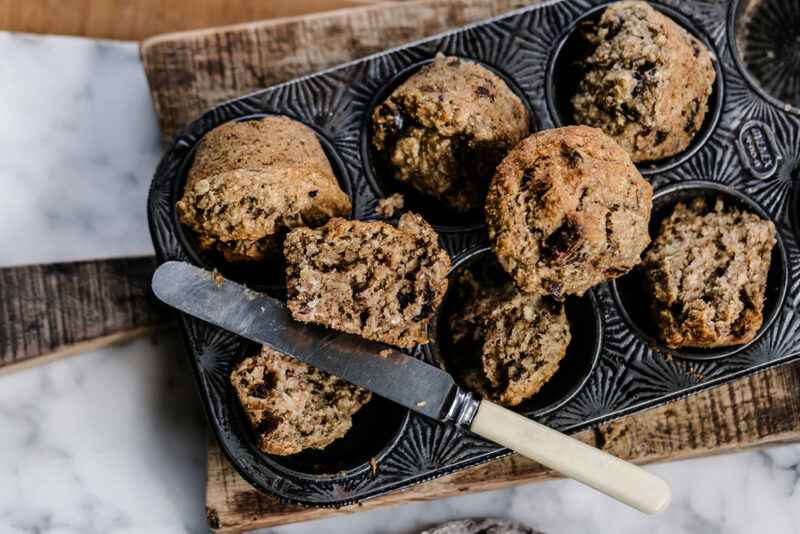 These make a smaller muffin, perfect for the lunchbox. Recipe created by Candice Cook.